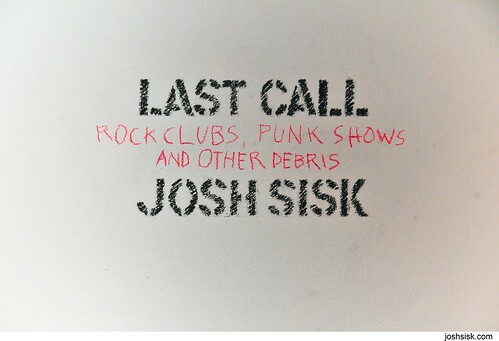 Last Call : my photo show in New Orleans. Click here to see the set, and to see how the photos were displayed. Special thanks to Front Gallery, Jenny and Kyle of Hot Iron Press and Dana (my tireless girlfriend) for all the help with this show, it was indispensible!